The ranch has javalina, hogs, various small animals and Whitetail deer. Various roads and senderos throughout the property. 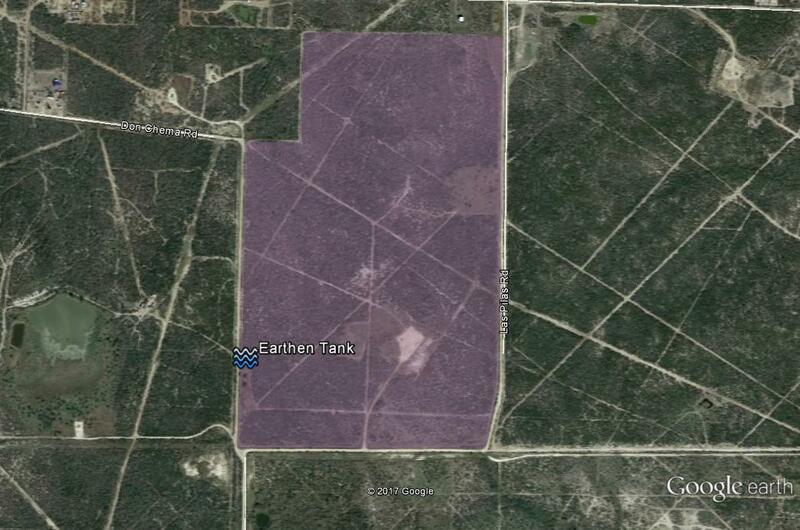 There is one earthen tank on the property. Some of the hunting blinds and feeders will convey with the property. Property Price : There is one earthen tank on the property Some of the hunting blinds and feeders will convey with the property.